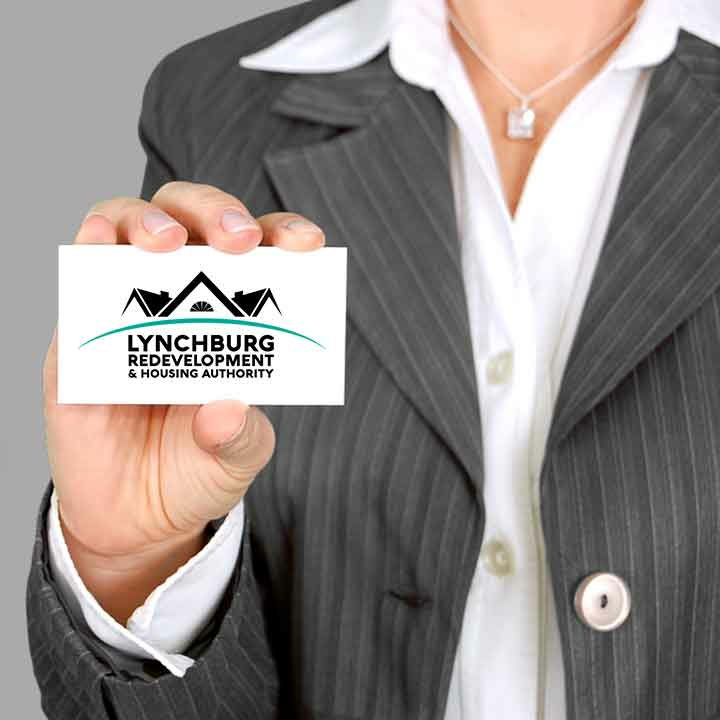 The Lynchburg Redevelopment and Housing Authority (LRHA) is focused on urban renewal and housing rehabilitation in designated neighborhoods and ultimately changing Lynchburg for the better. LRHA owns and operates four public housing locations with a total of 328 units. Each unit is maintained by a full-time 24-hour call maintenance staff. 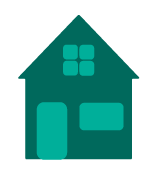 To find out if you qualify for our public housing, CLICK HERE. 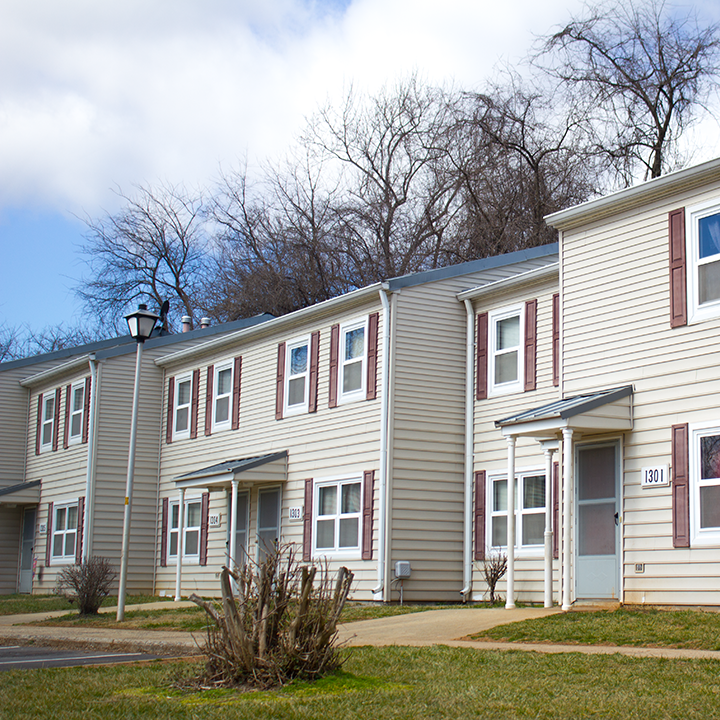 The Housing Choice Voucher Program is a rental assistance program that has seen great success. To find out more information about this program, CLICK HERE. This program presents an opportunity for LRHA to help owner's of rental properties improve the standard of their residence through grant opportunities. CLICK HERE FOR MORE INFORMATION. Everyone should have somewhere to go. 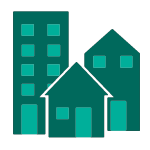 With two emergency shelters and other contacts within the surrounding area, LRHA is determined to ensure that you are protected and safe. LEARN MORE HERE. 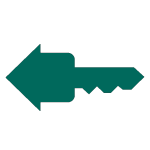 Find out how you can become a HCV landlord today. 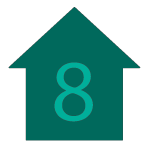 Find Housing that Works for Your Family! 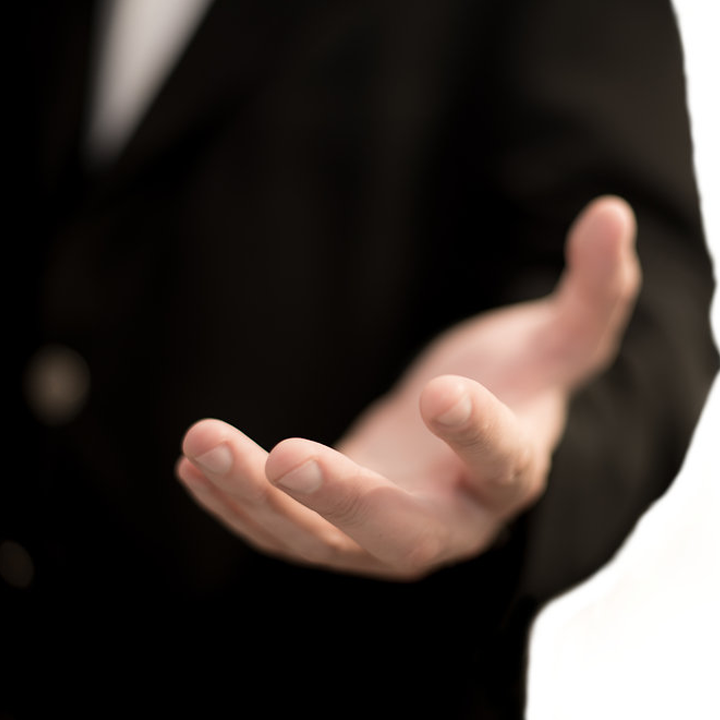 We want you to do business with us. Click here for more info.